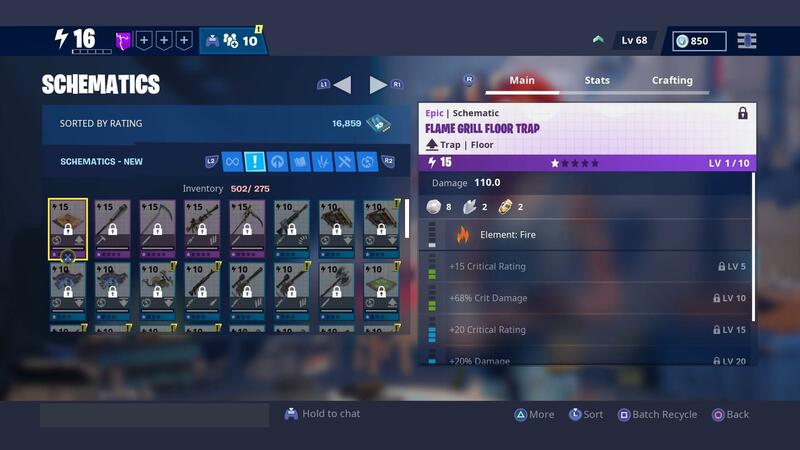 Hi, a stw noob asking a question here. Why are these items locked and why can’t i access them? I also cannot access the Hybrid hero which i bought. Thanks so much all of you, this really helped! > In the Item Shop under the Items tab, you can purchase Armory Slots for gold which you earn in-game. Armory Slots are used for schematics, heroes, defenders, and survivors. You can currently buy 100 under the Event Items and 10 under the Weekly Items for 25 gold each. Good luck!